Scarlet macaw factsunleash worthwhile details that are not prevalent elsewhere. One of the wonderful and colorful birds, scarlet macaws belongs to the family of Aramacao. These parrots dwell in the American tropical forests. There are quite a few places in South America including Mexico, Peru, Brazil, and Bolivia where the bird is frequently seen. However, on the negative side, these parrots are becoming extinct due to the epidemic destruction of its habitat. It is reported that out of an area of 51,000 sq. km of Costa Rica, more than 40,000 sq. km was ruled by these species until recently, which is 9,000 sq. km by now. 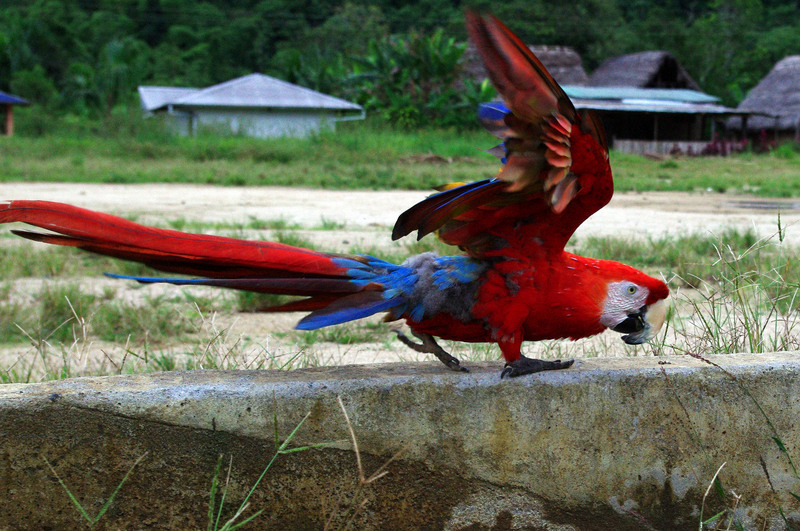 The scarlet macaw is also the national bird of Honduras. Scarlet macaws commonly reside in the lowland subtropical rain forests, river edges, savannas, open woodlands of South and Central America. 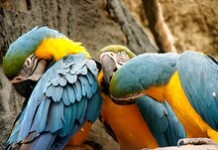 The macaws’ habitat are also found in Mexico and Panama with some species in Belize and Guatemala. The length of these parrots is 81 cm (32 in). These birds have relatively larger tails in comparison to other macaws. The average weight of scarlet macaws is around 1 kg (2.2 lb). The upper wings of these birds are yellow; whereas the tail-covert feathers exhibit light blue color. The wings display dark red color undersides together with metallic iridescence. A fully grown scarlet macaw has yellow eyes and the chicks have dark eyes. These birds produce squeaking, screaming sound which is at times very high. Like other parrots, these species can also be kept as a useful pet. 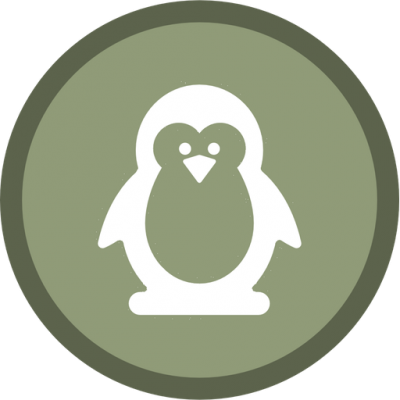 The average lifespan of these birds is 30 – 40 years. However, under captivity they can live up to 50 years. The birds are monogamous in that they make partners for a longer period of time. There is an extensive range of scarlet macaws’ territories in that they cover almost 6.7 million sq. km. The minimum cage size of these birds is not less than 36” × 30” × 72”. 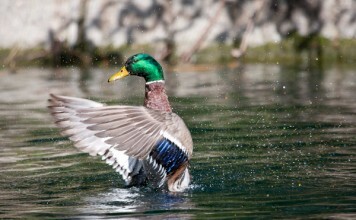 They are capable to fly at a speed of 56 km (35 miles) per hour. They have a very tough beak that can penetrate into the hard seeds and nuts very easily. 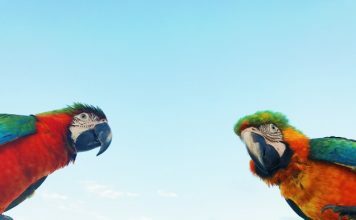 Even though these parrots are not the best mimickers; however, they can respond vividly to the positive training. Most of the times, scarlet macaws are seen to fly in flocks of 25 – 30 birds. These kinds of parrots settle in the trees or mangroves. These were considered to be the immature birds in the prehistoric times in that most of the macaws were of 11 – 13 months at the time of their death. Scarlet macaws are considered as endangered species. The bird is indigenous to the tropical lowlands of Southern Mexico. The prime diet comprises of fruits, seeds, and nuts. Sometimes they also eat large sized hard seed. Apart from fruits, the scarlet macaws are also fond of eating small insects, and larvae. The females lay 2 – 3 eggs in a tree. The females incubate (keeping warm) eggs for 5 weeks. The chicks come out of the eggs after 3 months. The juveniles usually leave their parents for almost a year which is why they had to face so many difficulties in the beginning to find a food. The breeding season ranges from October and April. These birds basically live in the lowlands tropical rainforests and other places of savanna in Central America. The habitats are widely found in the southern regions of Mexico, Panama, and Guatemala. In Bolivia and Paraguay, habitats are also believed to exist extensively. Apart from the above places, Coiba islands are also the frequent places of these parrots. Most of the places of Costa Rica were occupied by scarlet macaws before the bird became extinct. 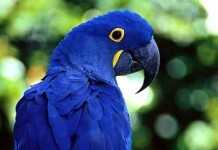 Deforestation is the prime factor that is guilty of destroying the macaw’s habitats all around the world. Humans are cutting these trees for various purposes of their own such as the banana cultivation. Quite a few numbers of scarlet macaws were reported to be hunted down frequently. Harpy eagles, great horned owls, snakes, leopards, and toucans are few of the predators of these birds.